Ravi Bhalla will be Hoboken's first Sikh mayor. Steve Fulop won a second term as mayor of #JerseyCity. 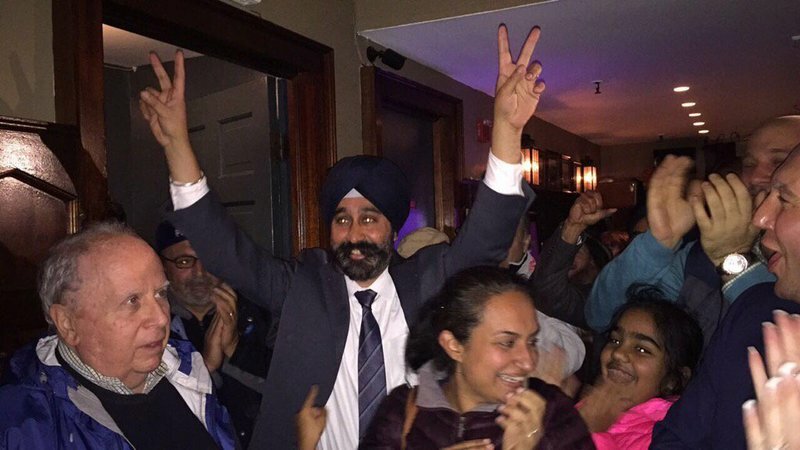 In Hoboken, Councilman Ravi Bhalla will become the first Sikh Indian mayor in Hoboken history. (More on that here.) Bhalla, who ran a campaign saying he will stand up to Donald Trump and to hate, will succeed Dawn Zimmer as mayor. Unofficially, Councilman Michael DeFusco came in second — but with nearly 2,000 absentee ballots in play, official numbers won’t be available until later. 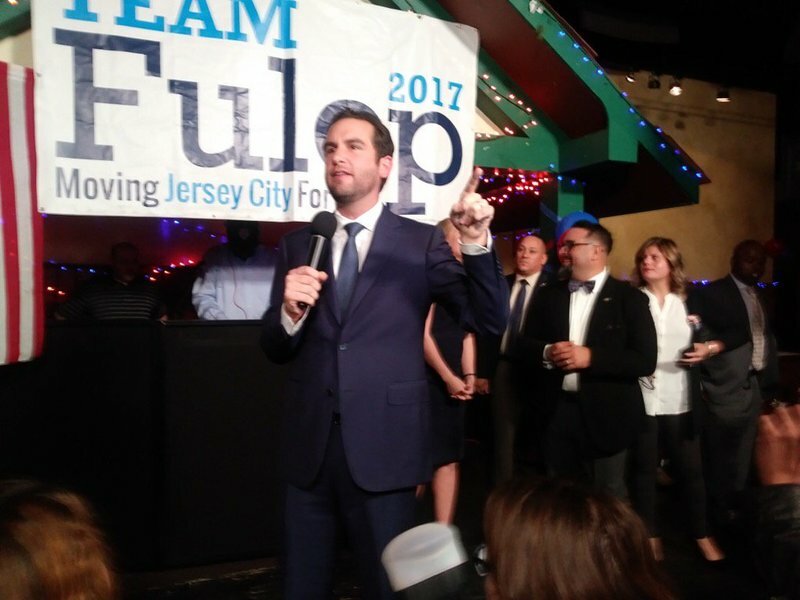 In Jersey City, Mayor Steven Fulop has won a second term by a wide margin. Watch on Wednesday for more information on all nine council seats, and the Board of Education. The slate featured Incumbent, and current Board VP Damarys Gonzalez, Maite Fernandez, and Jose Mendoza. In Secaucus, the entire “Moving Secaucus Forward” slate appears to have won re-election, according to Town Administrator Gary Jeffas. “With 10 districts in, all of [Mayor Michael Gonnelli’s] team all definitely have won,” Jeffas said, around 90 minutes after the polls closed. He added that some ward votes had yet to come in, however. 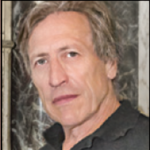 1st Ward Councilman Robert Costantino was challenged by Steven Kilawattie, 23, a local who unsuccessfully ran for the Secaucus School Board last year. The other races were unopposed. Regarding the Board of Ed race, Jeffas added that incumbents Lance Bartletta and Ruby Pantoliano are projected to hold on to their seats. However, for “third, they don’t know,” Jeffas said. The third spot was in contention between candidates Kathleen McFarlane and Georgios Tsirogiannis, but ultimately, McFarlane won.